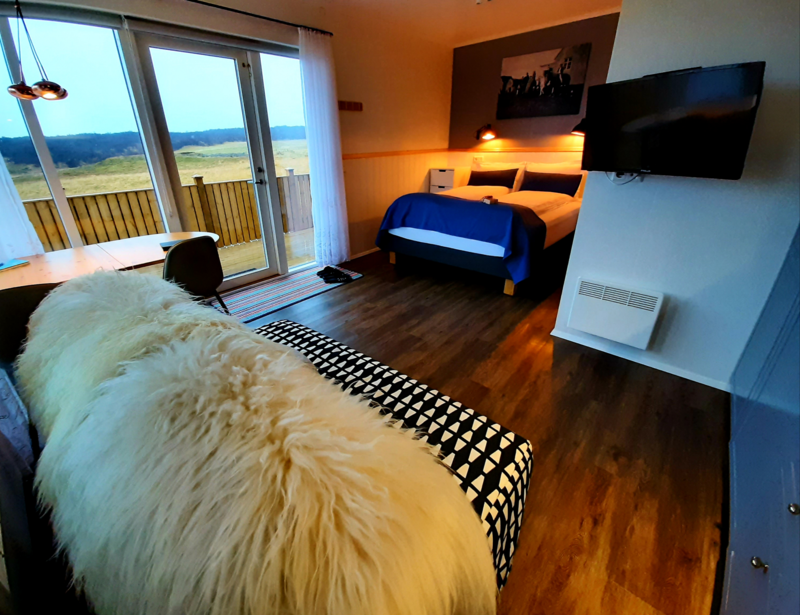 Located at the edge of Ásbyrgi National Park, Nordic Natura provides accommodation with free WiFi, a flat-screen TV and a kitchenette. Some units include a dining area and/or a terrace. The lodge offers a barbecue. If you would like to discover the area, horse riding, cycling and hiking are possible in the surroundings and a bicycle rental service can be arranged. The nearest airport is Húsavík Airport, 70 km from Nordic Natura. No fees charged for bookings cancelled within 24 hours of booking.